December 1, 2011 was the graduation ceremony for the Translation Training Course for beginning translators (TTC1) in Buka, Papua New Guinea. Among the graduates were 5 translators of the Nukuria project, 2 translators of the Nukumanu project and 1 translator of the Takuu project. For many years the Nukuria people had been unable to attend these training courses. But this time they finally managed to arrive on time, although it meant making a hazardous journey over open ocean in an open canoe. The five translators represent the three main churches on the island: United, SDA and AOG, so this is truly a community project. Tom Puaria, who was the principal of this training course, is serving the Nukuria project as translation advisor. Two of the translators have been writing their translation of the Gospel of Luke in exercise books, then Tom types it into the computer. Now that the team has grown to five translators, they will also start translating Matthew. Tom and his wife Sharon are planning to go back to Nukuria in January to continue supporting the Nukuria translation team. The TTC in Buka was also attended by two new translators from the Nukumanu language, Evelyn Teppuri and Berol David. 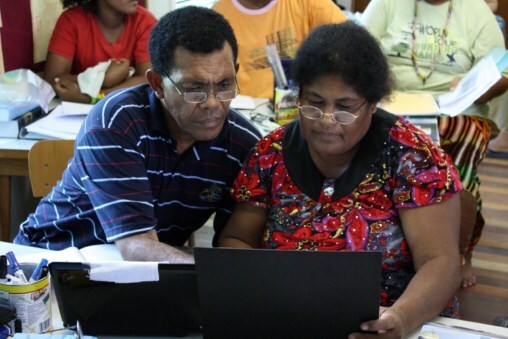 While the Nukumanu New Testament is getting close to the finishing line, Evelyn and Berol will begin the translation of the Old Testament. They will begin by translating some of the smaller OT books, in addition to the first half of Joshua, which is part of the assignment they have to complete before they can attend the next training course in Buka. 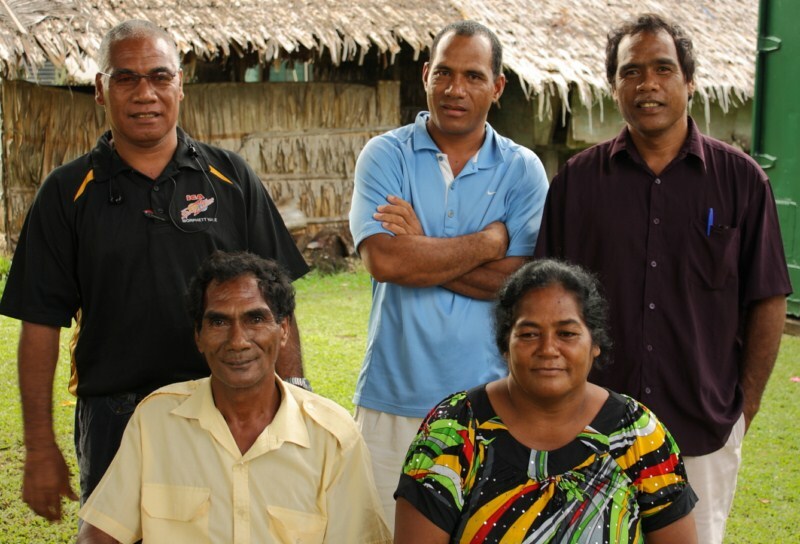 Kennedy Tunehu, one of the former NT translators, has also joined the effort, and he will begin translating Genesis, while Edmond Teppuri, the other NT translator, will continue getting their NT ready for publication. 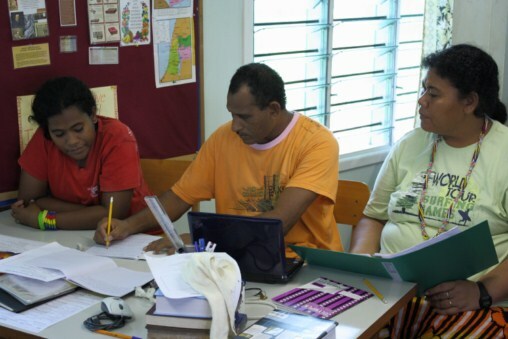 Sharon Puaria from the Takuu language group also completed the TTC1 training in Buka. Before she attended this training course, she had already translated 39 chapters of Genesis with her husband Tom serving as her translation advisor. She will continue working on this book while also completing her TTC assignment: the translation of the first 8 chapters of Joshua.